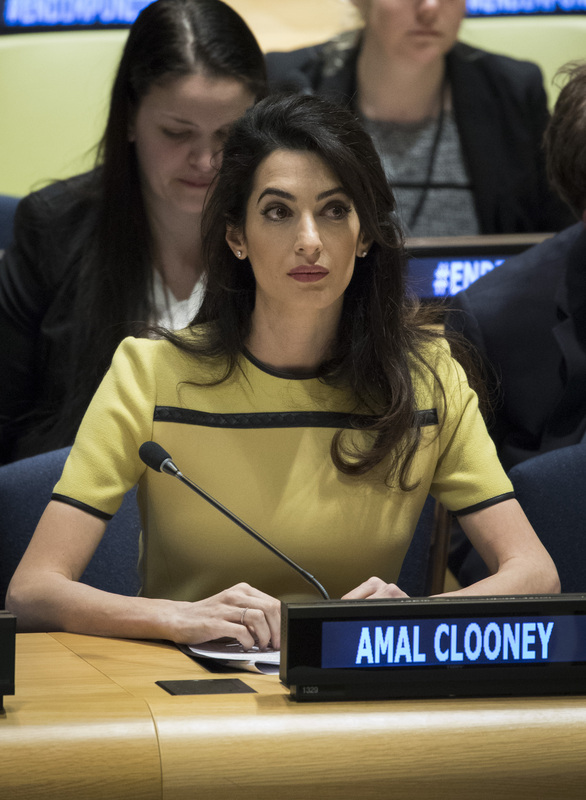 HERE’S SOMETHING TANGENTIALLY RELATED TO AMAL CLOONEY: Everybody is going to read it. IT’S RUTH BADER GINSBURG’S BIRTHDAY: Let’s plank. IT’S RUTH BADER GINSBURG’S BIRTHDAY AND PEOPLE ARE AWFUL: She’s the target of anti-Semitism, again. LAWSUIT WITH THE BEST CHANCE OF LANDING TRUMP IN A DEPOSITION: The Summer Zervos defamation lawsuit against Donald Trump is still a go. WHY IS THE COLLEGE BRIBERY SCANDAL BEING HANDLED BY BOSTON? The guy who flipped to expose the scam is not wicked smart.